After graduating from Parsons in 2013, Communication Design alumna, Zipporah Burman started working at Conde Nast in New York City before moving back to Los Angeles to work for companies like Violet Grey and Guess?. She was then accepted to University of London at Chelsea College of Arts’s MA Graphic Design Communication program. Since completing her Master’s in London, she moved back to Los Angeles and has worked as a freelance designer for companies like The Caruso Group, Los Angeles Times, Smashbox Cosmetics, as well as startups like Winc Wines, Yumi, and Stories+Objects. 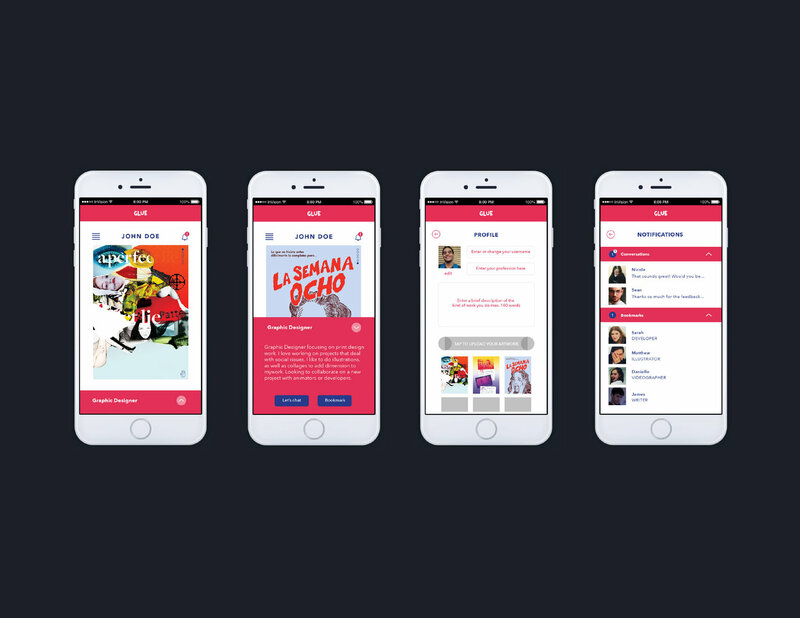 Creative Direction and UX design for an app concept during my time at Chelsea College of Arts. The app’s main goal was to enable creative people to meet and collaborate from their smartphones. Just Swipe. Meet. Collab. Repeat. Looking back, my favorite classes at Parsons were Thesis with Ken Meier, Editorial Design with Alma Phipps and Introduction to Printmaking with Bill Phipps. 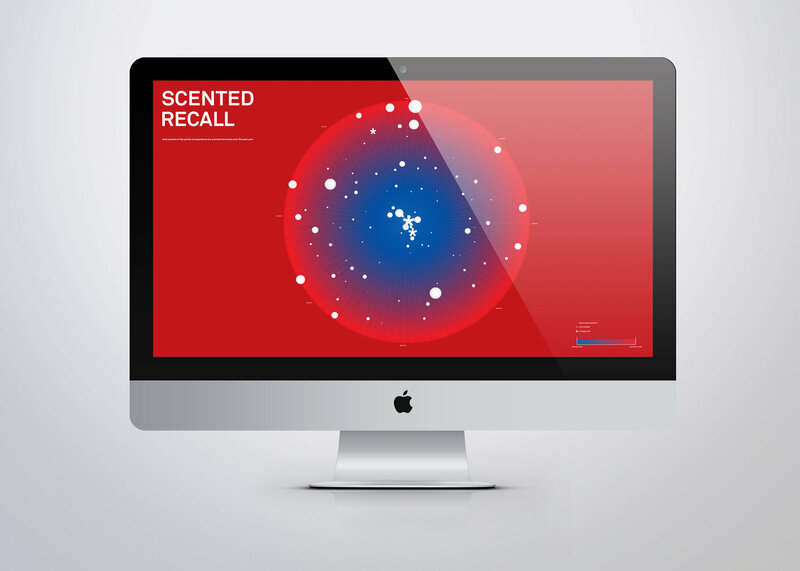 Scented Recall is a social media aggregator I created for my Master’s final project that collects and chronologically organizes memories based on the intangible sense of smell. It aims to create an alternative channel to access memory in reaction to the conventions and logic imposed by ‘major players’ who are shaping what we remember and how. School is a time to explore freely without any consequences. When I was a student I was very focused on one industry and tailored my course schedule and projects to that. I didn’t really venture into different kinds of courses that were out of my comfort zone because I was so focused on that one aspect of design. I don’t think it was the wrong choice, but if I could go back, I would choose more of a variety of courses and expand my interests in design. 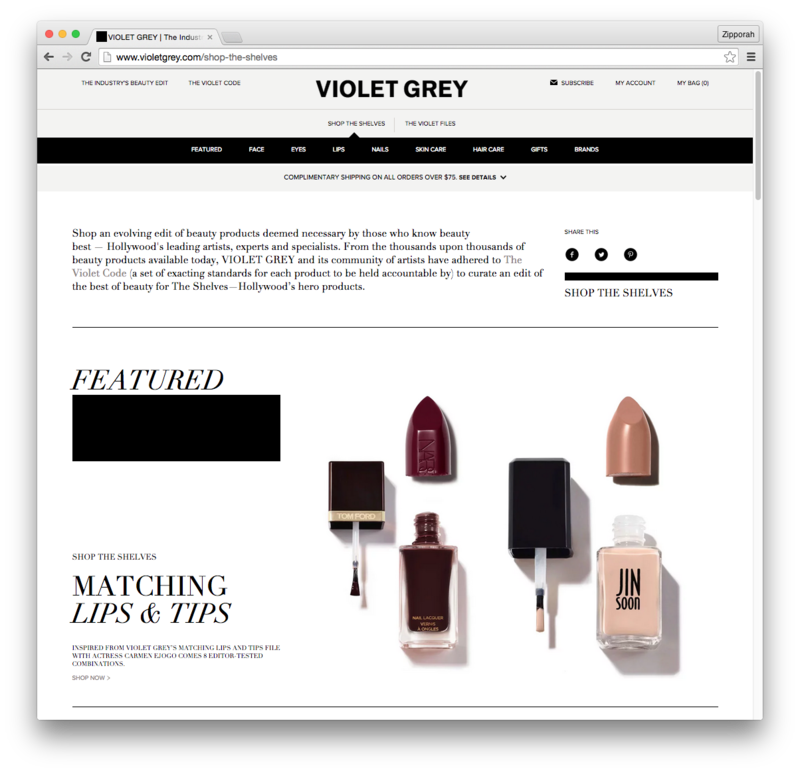 Composite design for Violet Grey used to cross promote between their editorial and e-commerce platforms. Other composites were also used for stories on Business of Fashion. Roanne Adams of Ro&Co, Anthony Burrill, and my friend/mentor Jemme Aldridge. Summer Water box design takeover for Winc Wines. 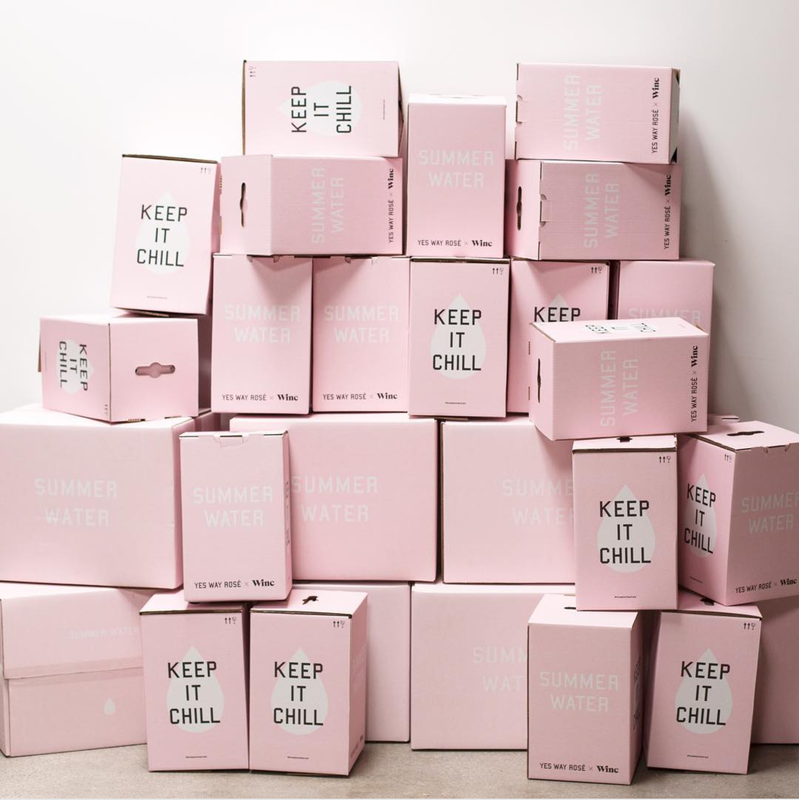 These boxes shipped to all of their customers to promote the launch of the Rosé, Summer Water in May. I don’t think I can pinpoint an exact highlight. Overall, it’s been very interesting to see how diverse my career has become and where it has taken me. After graduating from Parsons, I never would have imagined would have the experiences I’ve been fortunate to have and same with the people I have been fortunate to meet and to work with. I will say, I’m very proud of successfully building a list of clients in LA that I really enjoy working with.